When I visited Fredricton it was pouring down rain so I wasn’t able to enjoy everything it has to offer, which was a huge bummer. So because of the rain, I only decided to stop in to drive around a little bit before heading off to my next location. For those who don’t know, Fredricton is the capital of New Brunswick in Eastern Canada. It’s a beautiful city right on the St. John’s river! Even though I didn’t get to experience as much as I would have liked, I can still promise you it is worth seeing if you are out east. The peak time for Fredricton, like most places in Eastern Canada is May-September when you can enjoy being waterfront. If you are interested in museums you can check out the Beaverbrook Art Gallery, which showcases British, Canadian and First Nations art. There are also the local museums, Fredricton Region Museum if you are a history buff and Science East which is a more hands-on exhibit. If you are into churches and cathedrals, don’t worry cause they’ve got one! There’s the Christ Church Cathedral! 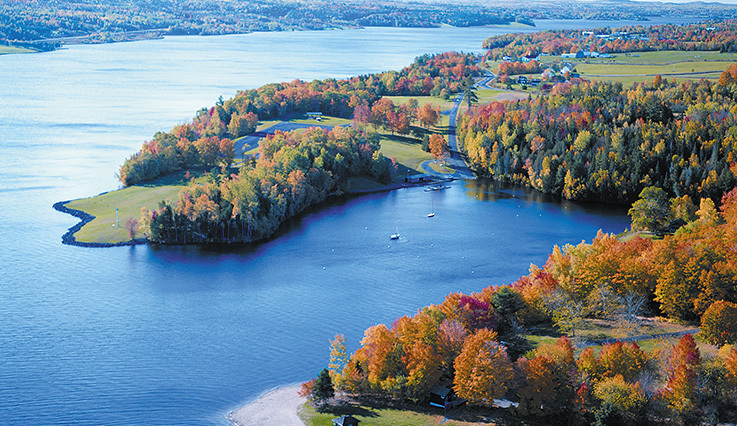 The best part of Fredricton is the scenery, you are able to see some absolutely picturesque landscapes. 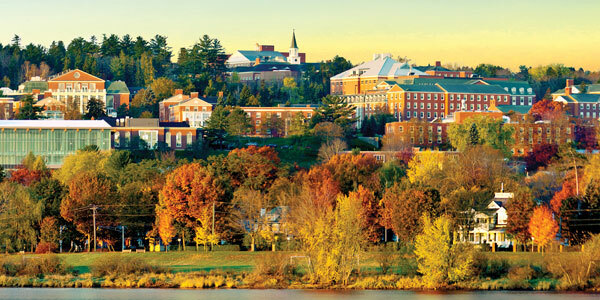 I would recommend the University of New Brunswick (I love checking out local college and university campuses everywhere I go!!) 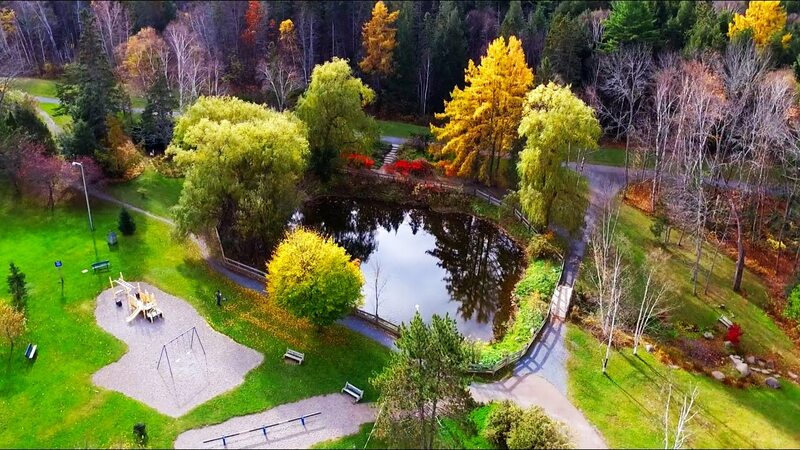 and the Fredricton Botanic Gardens… these are the two places I had on my list to see while I was there! This entry was posted in Canada and tagged art gallery, blog, blogger, blogging, botanical gardens, canada, cathedral, country, experiences, follow, followme, fredricton, fun, history, inspiration, landscapes, museum, new brunswick, pictures, scenery, science, travelblog, waterfront. Bookmark the permalink.